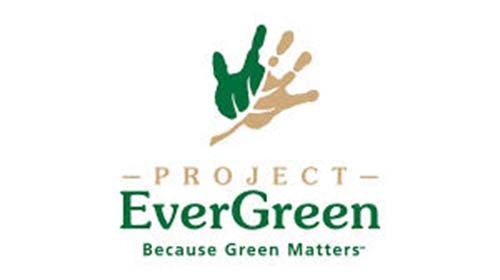 Project EverGreen has appointed its 2019-20 officers and board of directors. The appointments were made at Project EverGreen’s annual meeting. Joe Shooner of Focal Point Communications takes over the reins as president from Dan Carrothers of FMC Corp., who served three years at the helm of the national nonprofit. Carrothers will serve as immediate-past president. Joining Shooner and Carrothers on the executive board are Michael Maravich of Sipcam Agro (vice president) and Mike Dauer of Real Green Systems (secretary/treasurer).